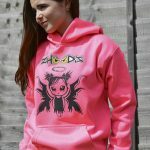 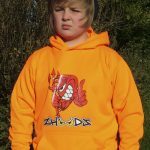 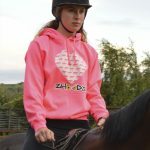 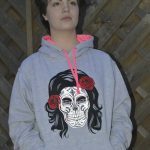 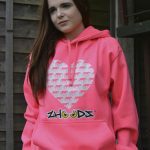 Zhoodz have worked with Hepworth International to design and produce a range of team wear which can also be retailed to their fans. 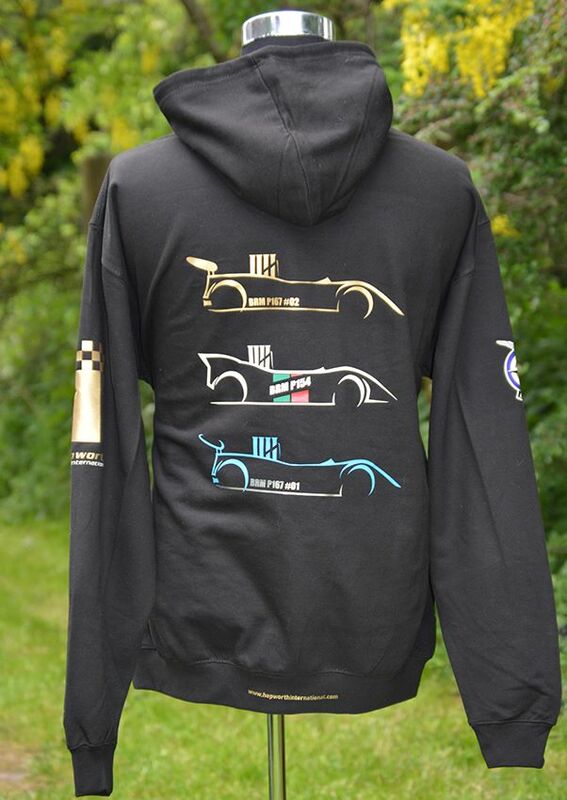 Hepworth International have restored a 200mph BRM Can-am racing car last driven by their dad in 1972 and wanted to celebrate this with having their very own bespoke design, which has been applied to t-shirts and hoodies. 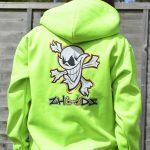 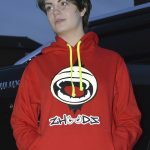 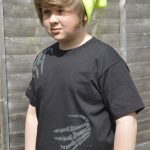 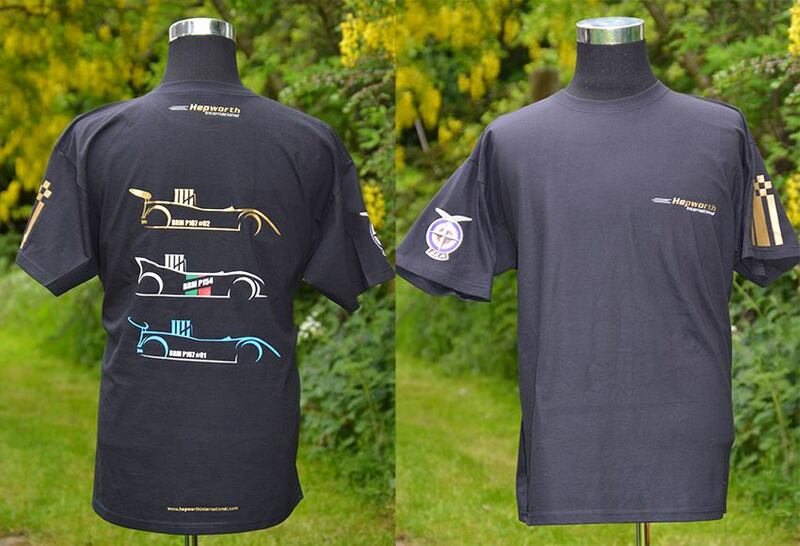 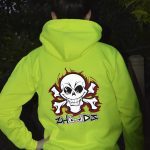 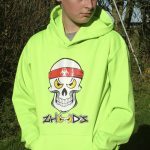 The clothing by Zhoodz got its first outing at Goodwood Festival of Speed.